6 Alternatives to Energy Gels & Bananas | JustRunLah! During runs, many of us take energy gels or bananas because they are convenient sources of carbohydrates which help fuel our each step. But energy gels can get pretty pricey, and I know people with vehement dislikes for bananas. So here are 6 alternatives, I personally haven’t tried the last one but it sounds legit! 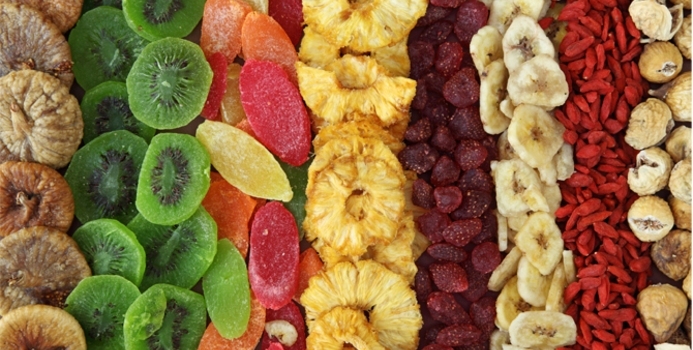 Since dried fruits have had their water removed, they have higher concentrated calorie content. This means they become sort of a natural powerhouse! The fruits also become lighter, so you can easily pack some in a little ziploc bag to munch on your longer distance runs. However, take note that with drying, most vitamins would have been lost so you still need your fresh fruits! Also, some manufacturers would add extra sugar either to enhance taste or to prolong the dried fruits’ shelf life, so be sure to get those that do not have added sugar so that you don’t get more sugar than you really need. My personal favourites are raisins, apricots and dates! There are some jelly beans specially formulated for athletic performance, but if you’re just looking for a quick source of energy then regular jelly beans would do the trick as well! Their “shells” mean they can hold up quite well in warm conditions, so feel free to stash some in your pockets! Just beware to avoid those packs with odd flavours, you won’t want to pick a white one thinking it’s coconut when it’s actually spoiled milk! 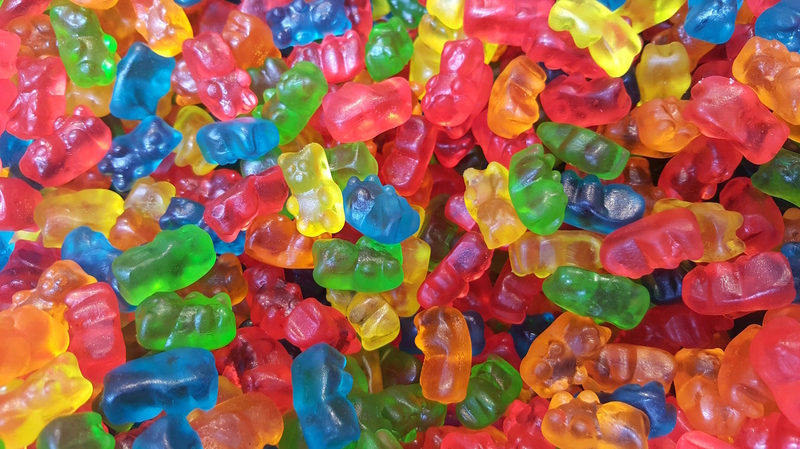 Like jelly beans, some manufacturers have also created energy gummy bears. But most of us probably don’t need the pro kind of stuff, so your usual inexpensive gummy sweets would do! 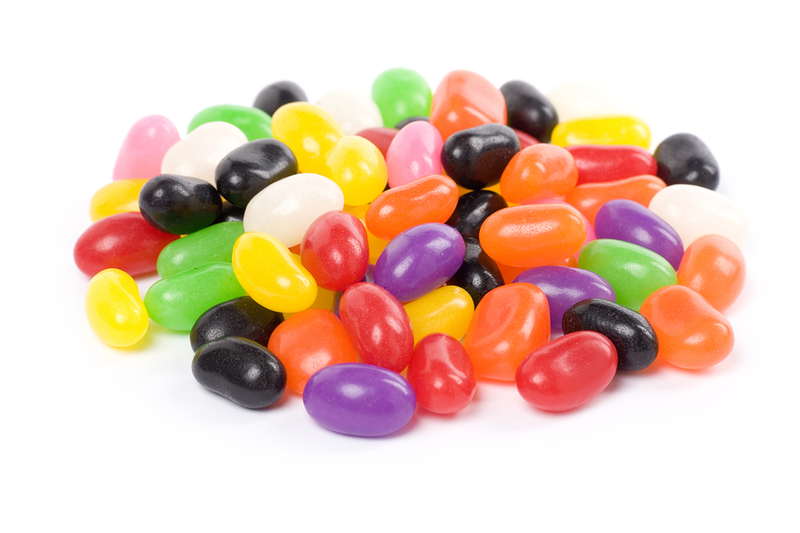 Many brands already have gummies in small packages for you to bring on your runs, how convenient! However, please note that not all brands available in Singapore are Halal-certified, so please check the packaging before sharing some gummy-love with our Muslim friends! 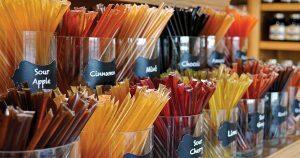 Honey is a good natural alternative for refined sugar, and honey sticks come in convenient straws for you to sip like energy gels. 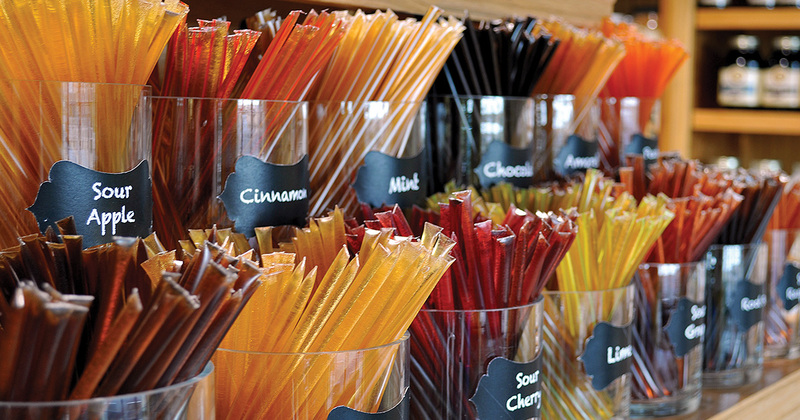 Plus they have all sorts of flavours, making them a natural and relatively inexpensive alternative to energy gels! Baby food, essentially. I’ve got a friend who recently became a mom, and she discovered that those jars of fruit puree meant as baby food can actually be good for her too! 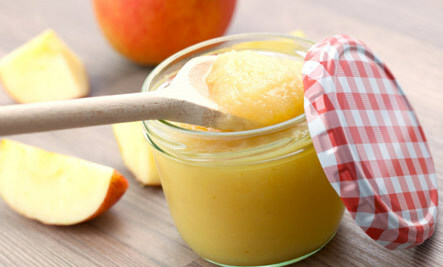 Pick a flavour you like, pack a tablespoon or two in little ziploc bag, and voila you’ve made your own energy gel! 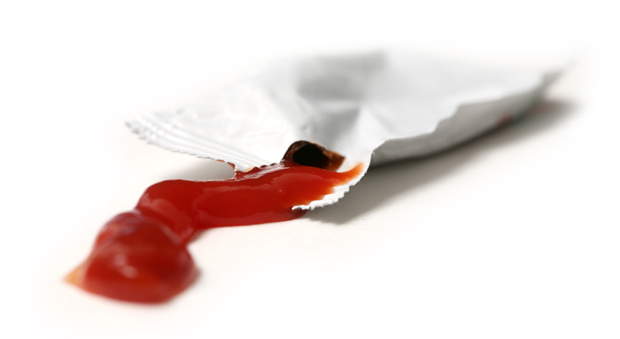 A friend and avid racer suggested we bring ketchup packets as quick energy sources during one of our previous races. 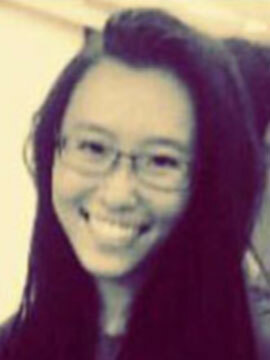 I haven’t heard that before so I was caught by surprise, but then I thought, why not? Ketchup’s first ingredient is usually sugar anyway, and they already come in little bags that are (often) easy to tear open. Another friend in the same group didn’t quite like ketchup, so she prepared chili sauce packets instead. Only advisable if you know you can take the spice while running! We’ve seen 6 alternative energy sources for running, so you cannot say you have nothing for your energy boost, just try one and just run lah! What are some of your alternatives to energy gel and bananas? Leave a comment and share with us!